The England Football Association has asked world football governing body FIFA to decide the punishment for Dele Alli quick. The FA wants the body to reach a conclusion on the subject before the next World Cup qualifier against Slovenia. The FA is being proactive to avoid the talented Spurs forward being banned for matches that would run into next year’s finals. The England international was caught on camera when he raised his middle finger. While he claims the act was intended towards his former teammate Kyle Walker, he was facing the direction of the French referee Clement Turpin that officiated the game. If Alli is found guilty he faces up to four-game ban. 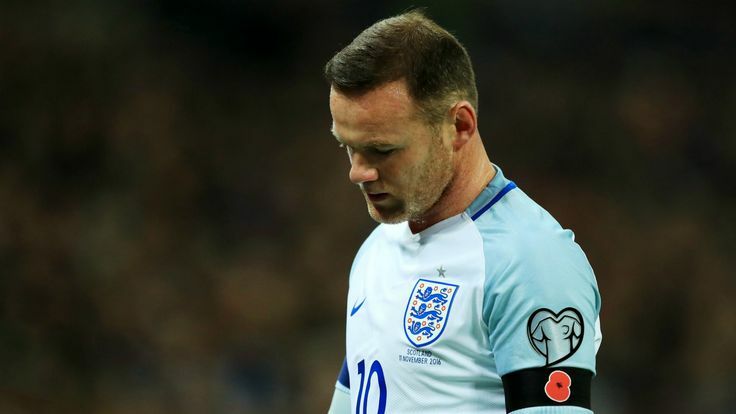 The FA wants any possible ban to be cancelled in forthcoming qualfiers against Slovenia and Lithuania in early October. England are atop Group F in the European qualification race. They are likely to seal their spot at the finals next year with a victory over Slovenia on October 5. The 21-year old is one of the in-form talented goalscorers in the team so the FA wants him available for selection when the finals begin next year. “We have today responded to FIFA and understand the case will be reviewed by the disciplinary committee before the end of the month,” a spokesperson for the FA revealed. The team can ride the storm in games he misses but he would play a critical role when the finals begin in Russia next year. While there would be warm up and friendly games, any ban would be on FIFA approved games, hence the move.